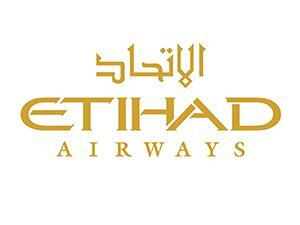 Book your Abu Dhabi holiday with Etihad Airlines on Ejazah.com and get SAR 300 off your flight hotel package. Get SAR 50 off when you book any flight to Turkey flying on Turkish Airlines. 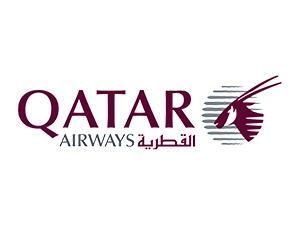 Ejazah Promo Code - Book your next flight on Ejazah.com and avail SAR 75 off on your return flight. Emirates Coupon code - Get 50% off your GITEX 2018 conference tickets. 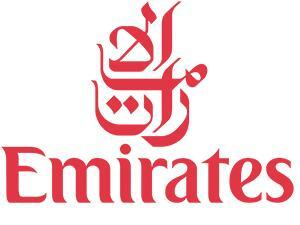 Emirates Coupon code - Get 10% off and double Miles, log in, search for flights to Dubai. 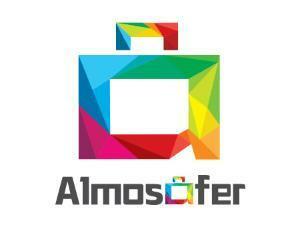 Almosafer Coupon code - Get 5% Off on Flight and hotel booking from card of al rajhi bank. 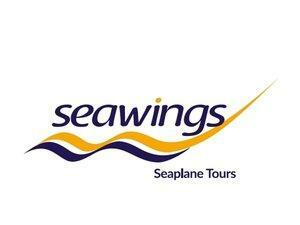 Seawings Coupon code - Get 15% Off on seawings Dubai scenic tours. 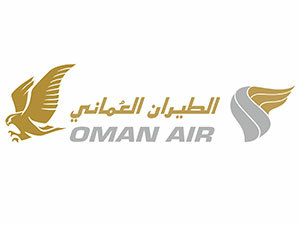 Ejazah Coupon Code - SAR 75 off return flight 0n any Booking Above SAR 1000. 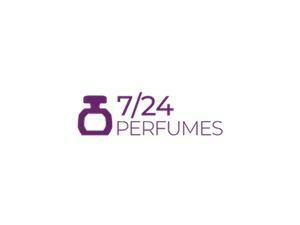 Ejazah Coupon Code - Using your Riyad bank credit card or Mada cards and save SAR 100. 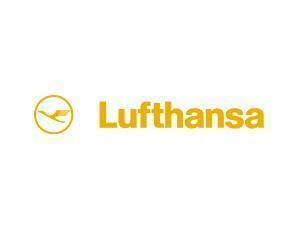 Ejazah Coupon Code - book your return flights from Jeddah with Saudi Arabian Airlines on Ejazah. 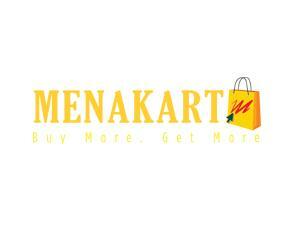 and Get 15% off on it. Book your flights, hotels or packages with Ejazah.com using your Banque Saudi Fransi credit card and save up to SAR 500 off instantly. 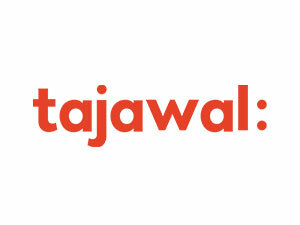 Ejazah Coupon Code - checkout page to get a flat SAR 50 off your fare exclusively on Ejazah.com. Hurry! 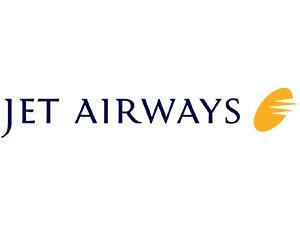 Book any Gulf Air and Enjoy a 5% discount on your tickets. Save with Ejazah.com for more travels to come. Book by 31 July 2018, using your Mastercard World Elite card for an instant 15% off on all Etihad Airways flights in First and Business Class. Book flights using Al Rajhi mada or credit card and save 10% on all bookings! Get 5% Instant Discount on hotel booking and Earn 10% Karam Cash which can be spent on your next booking with Rehlat. 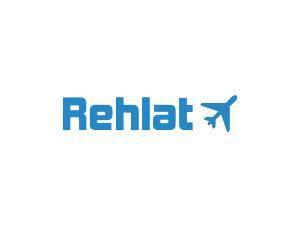 Air Arabia exclusive offer from Rehlat. 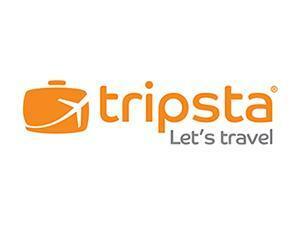 Get 20% off every booking.cashback will be added in Karam wallet. Save 20% Off on Special holiday packages to Turkey from Oman Air Holidays. Book your holidays now! 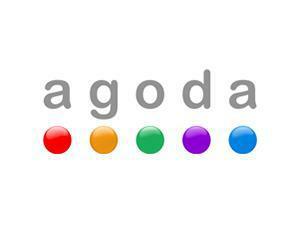 Get 5% OFF on all hotel bookings when you pay using your Visa card! Save 30% (AED 500) on the original price by booking your Seawings Silver tour more than 21 days in advance. Save up to 20% Off on your bookings of Holiday Packages with Air Arabia.